Gloucester is poised to pinch giant back Matt Banahan away from local rivals Bath next summer. 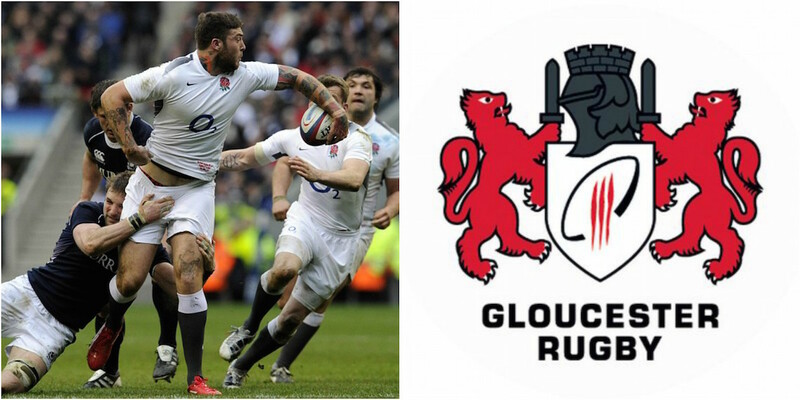 The 6ft7in former England international would provide some sizeable bulk to Gloucester’s back line should he follow in the footsteps of the likes of Mike Tindall and Olly Barkley in making a high-profile move to Kingsholm from the Recreation Ground. Jersey-born Banahan joined Bath from the London Irish academy in 2006 and is the clubs longest-serving player but has been unable to agree on a new deal to keep him at the rec. Bristol was also being linked with the 31-year-old, who can play at wing, centre or full-back, but the Rugby Paper has reported today that the Cherry & Whites have won the race to sign him.